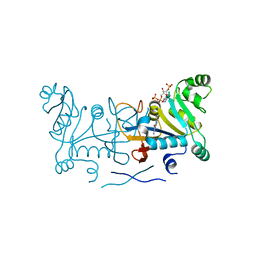 Cite: Heterologous expression of mycobacterial Esx complexes in Escherichia coli for structural studies is facilitated by the use of maltose binding protein fusions. Cite: Crystal structure of quinolinic acid phosphoribosyltransferase from Mycobacterium tuberculosis: a potential TB drug target. 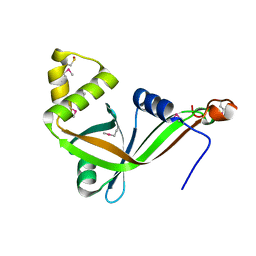 Cite: 2.1 A Crystal structure of RNase PH from Mycobacterium tuberculosis. Cite: Crystal structure of the Mycobacterium tuberculosis enoyl-ACP reductase, InhA, in complex with NAD+ and a C16 fatty acyl substrate. 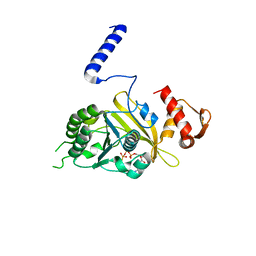 Cite: Structures of Mycobacterium tuberculosis FadD10 protein reveal a new type of adenylate-forming enzyme. 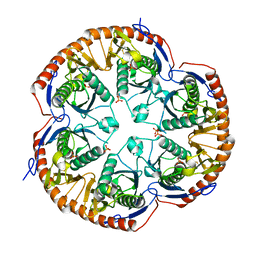 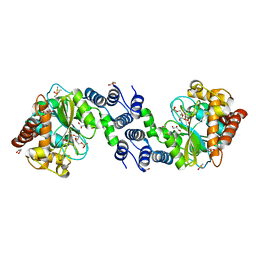 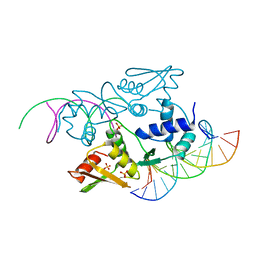 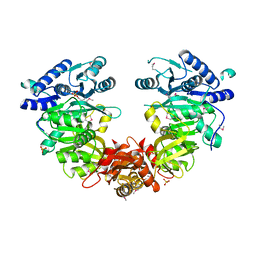 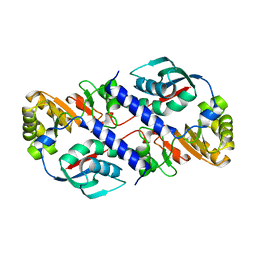 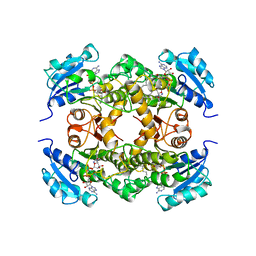 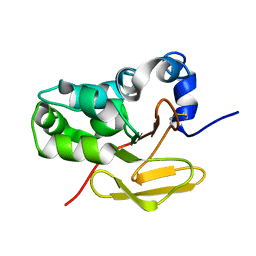 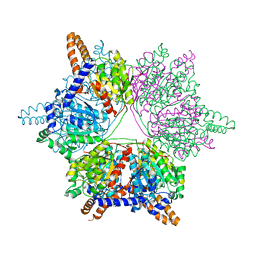 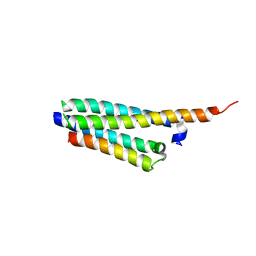 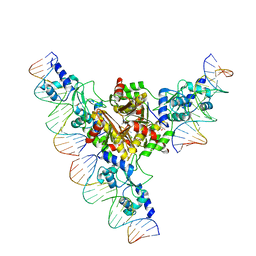 Cite: Crystal structure of the arginine repressor protein in complex with the DNA operator from Mycobacterium tuberculosis. 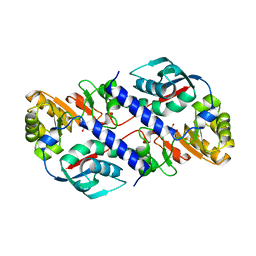 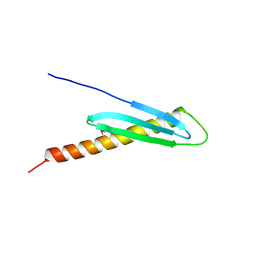 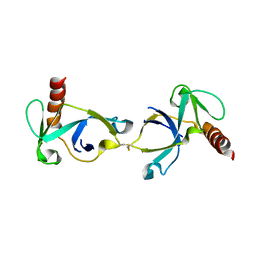 Cite: The structure of the arginine repressor from Mycobacterium tuberculosis bound with its DNA operator and Co-repressor, L-arginine. 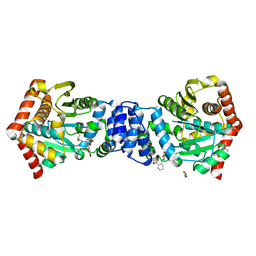 Cite: Repurposing the Chemical Scaffold of the Anti-Arthritic Drug Lobenzarit to Target Tryptophan Biosynthesis in Mycobacterium tuberculosis. 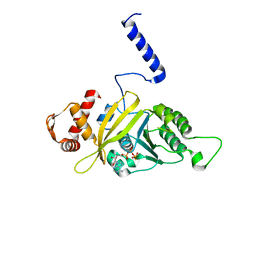 BIANTHRANILATE-LIKE ANALOGUE BOUND TO ANTHRANILATE PHOSPHORIBOSYLTRANSFERASE (ANPRT; TRPD) IN ABSENCE OF SUBSTRATES. 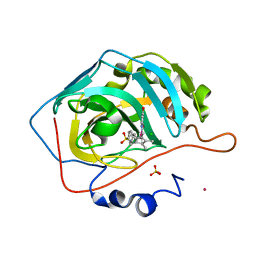 Cite: Structural Insights into Mycobacterium tuberculosis Rv2671 Protein as a Dihydrofolate Reductase Functional Analogue Contributing to para-Aminosalicylic Acid Resistance.